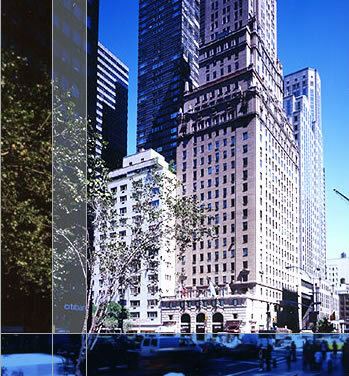 Built in 1925 as the city's most elegant apartment hotel, The Ritz Tower today remains one of Manhattan's most luxurious and sought-after residential cooperatives noted for its spacious and elegant apartments, each one unique. We welcome you to our website. Here you will find historical as well as current information about our residence and services, as well as a shareholders-only section with important documents that are downloadable for your convenience. Copyright © . The Ritz Tower, Inc. All Rights Reserved.